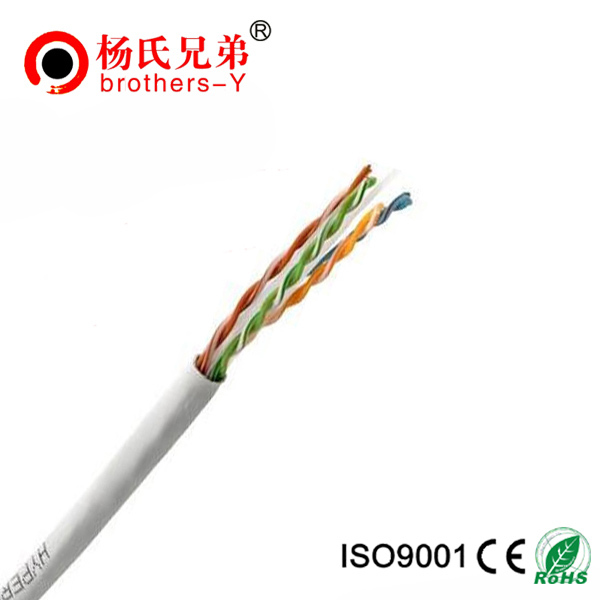 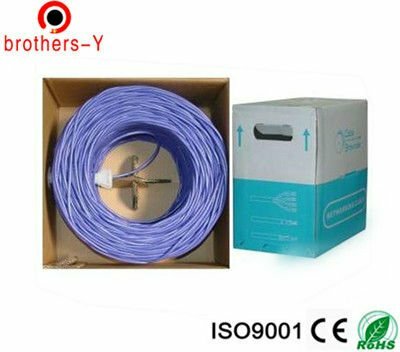 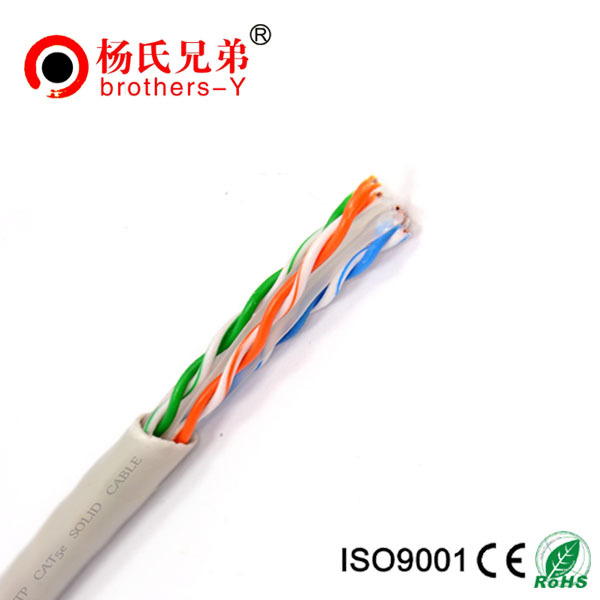 OEM Network Cable - Shenzhen Brother Young Development Co., Ltd. 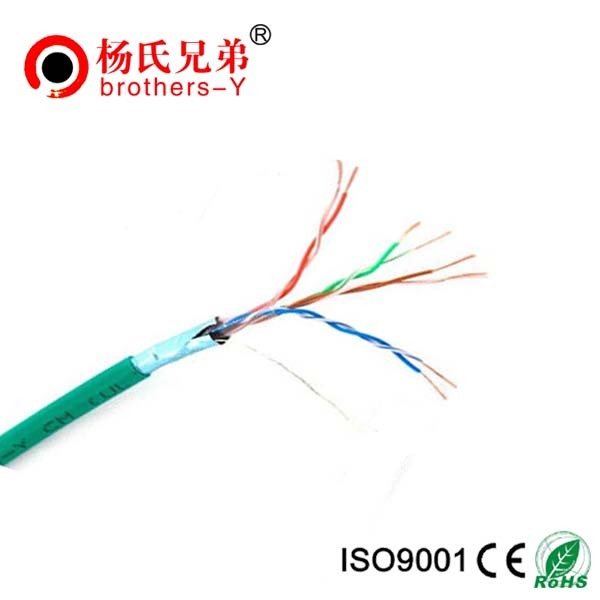 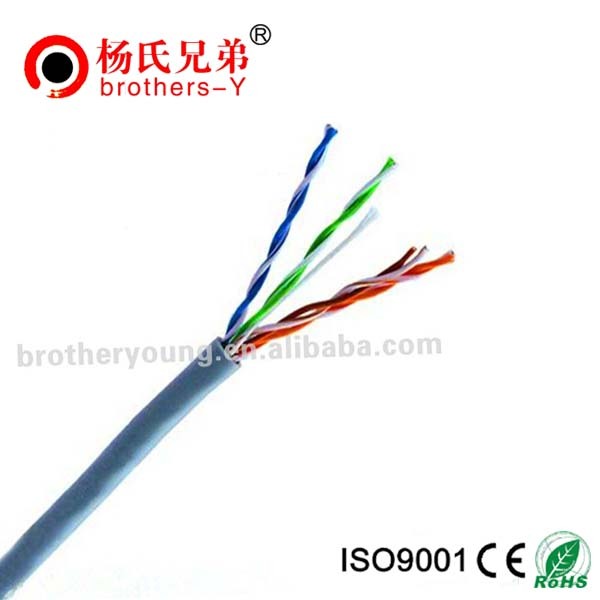 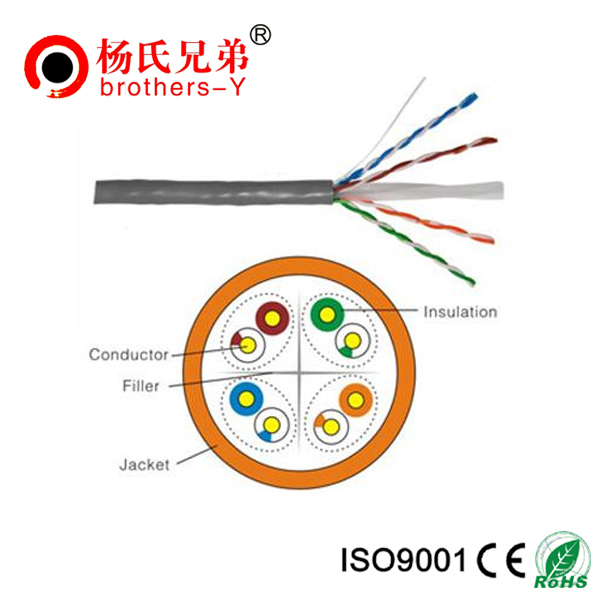 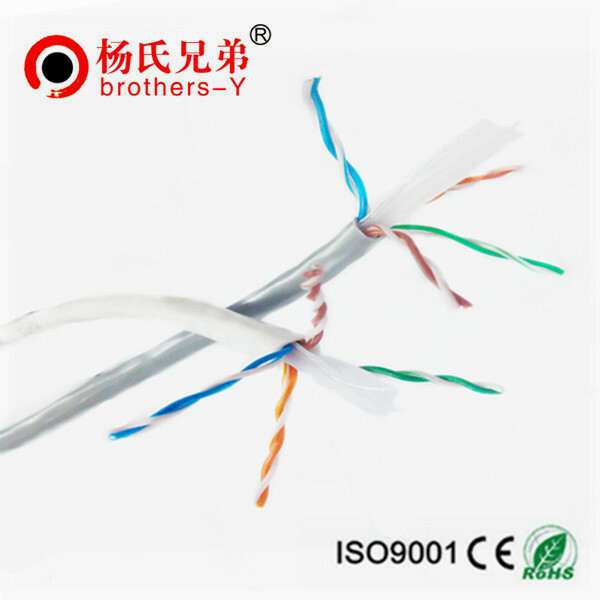 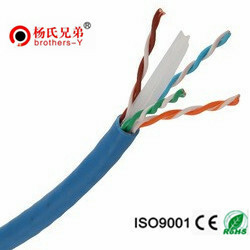 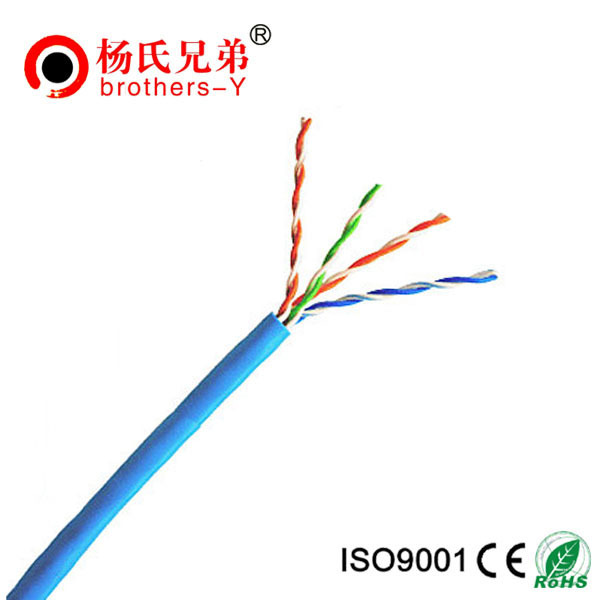 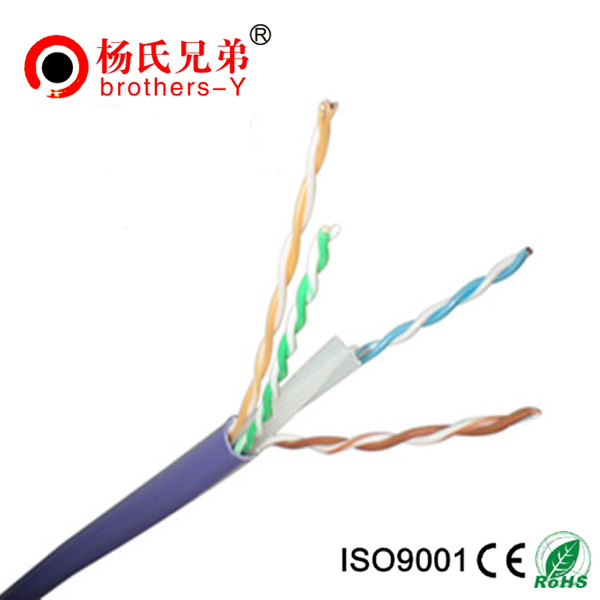 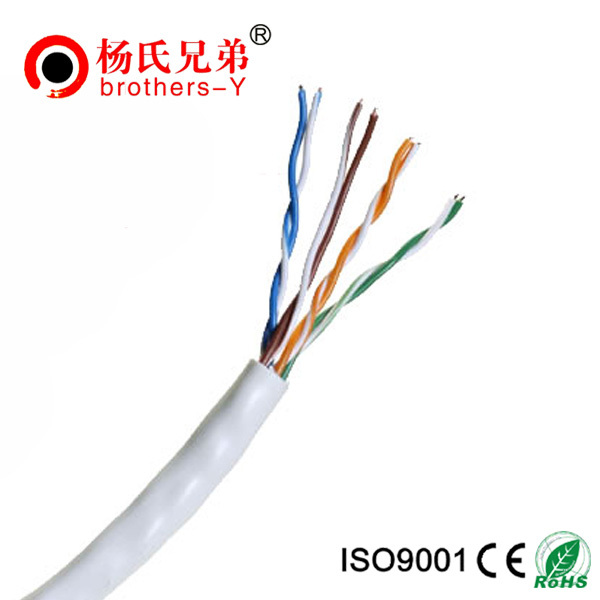 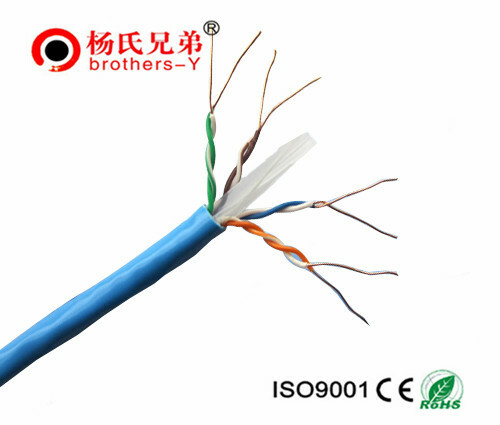 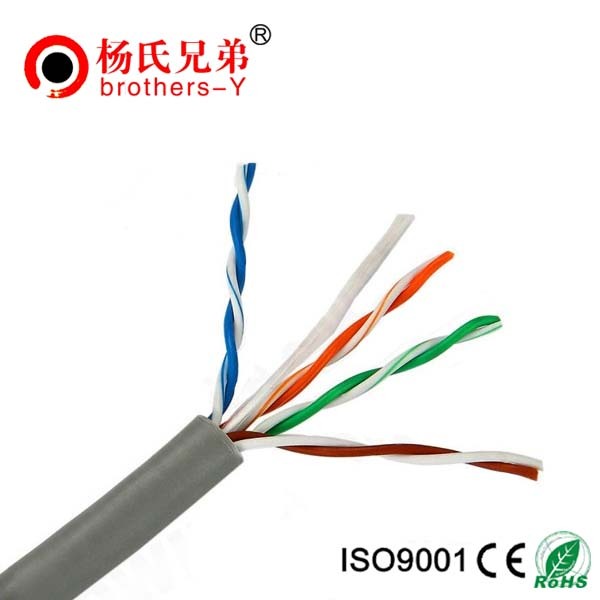 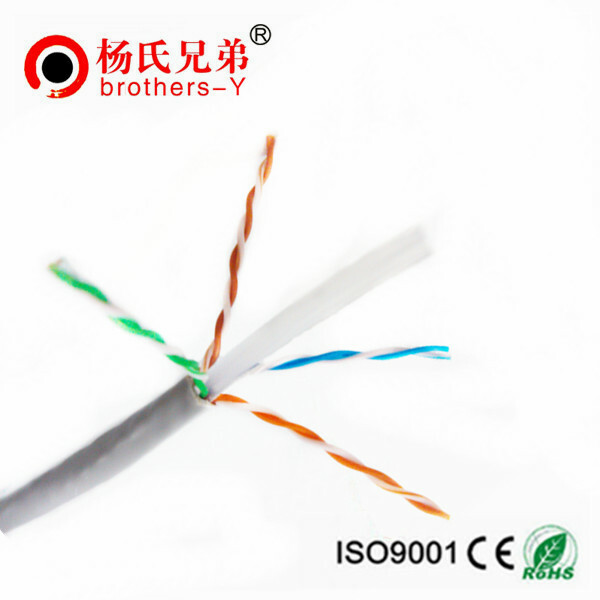 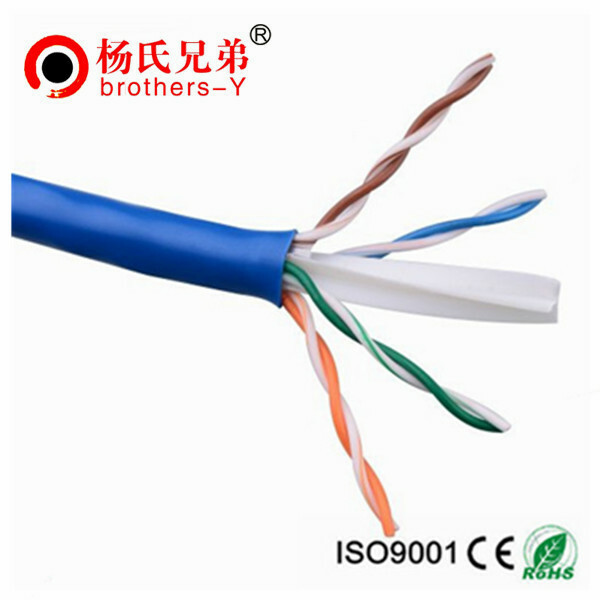 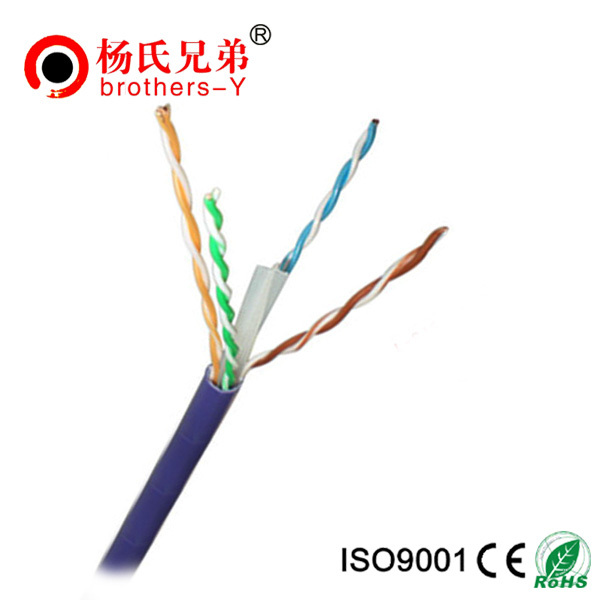 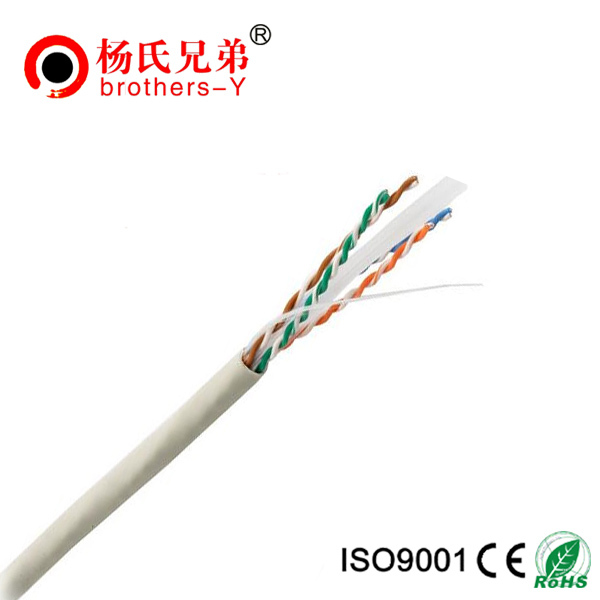 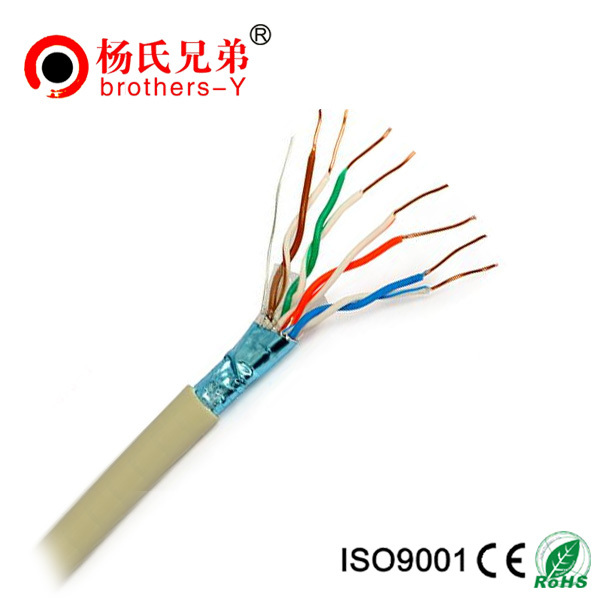 Welcome to homepage of Brothers-Y Cable and wire stock ! 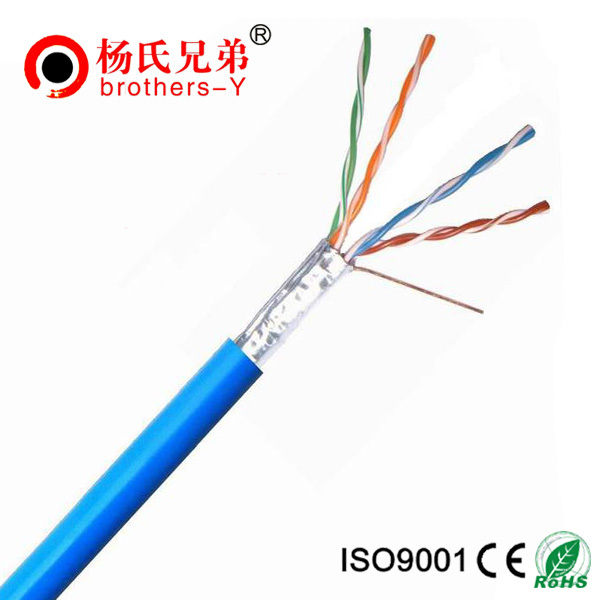 2013-10-22 Mixing CAT 6A shielded cable with CAT 6 UTP or CAT 5e UTP cables isn’t an issue. 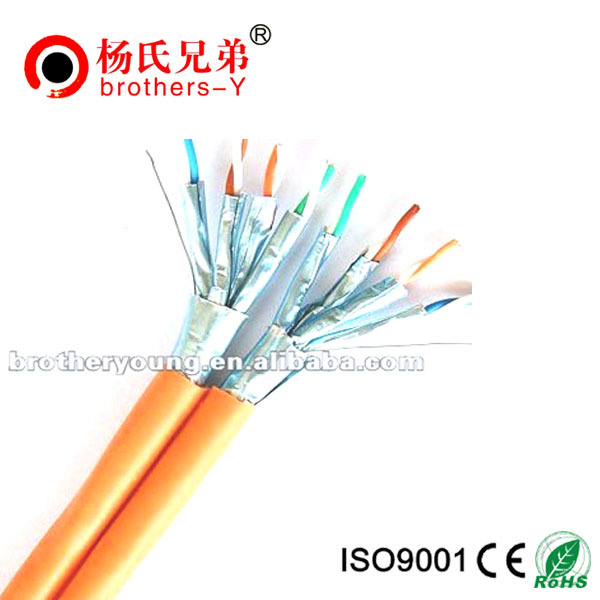 2013-07-17 Is the difference between optical fiber and optical cable? 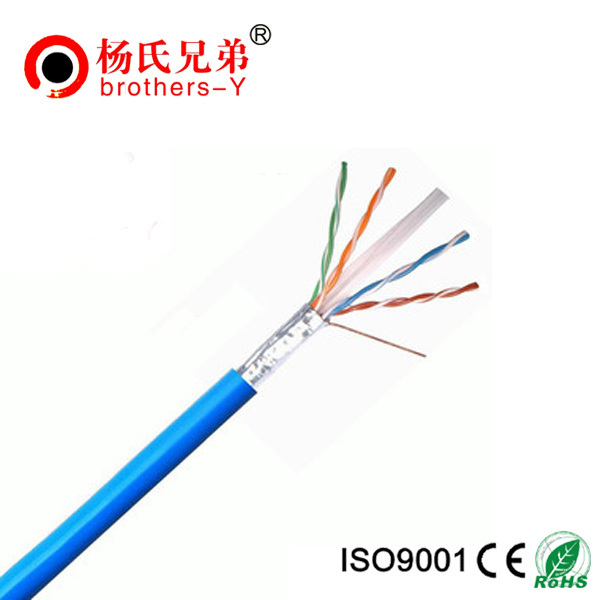 2013-11-07 What are some common uses for Cat5e ethernet cable? 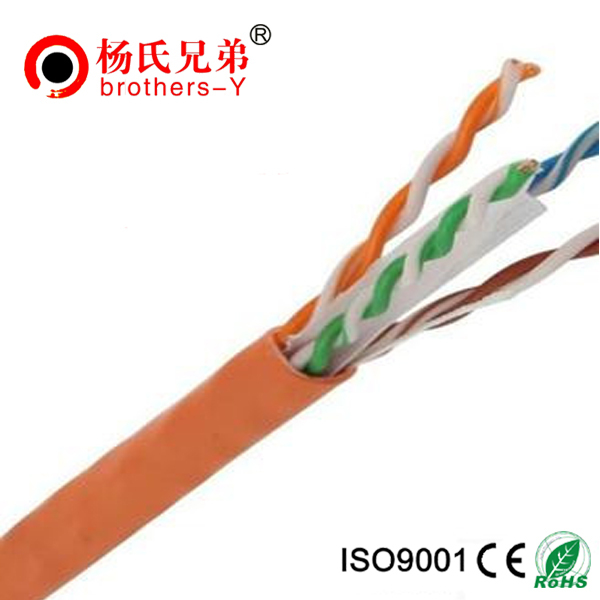 Address:NO.38 Jiangjunmao Industrial Zone, Wulian, Longgang District, Shenzhen, China.